SOURCE: American Industrial Systems, Inc.
IRVINE, CA--(Marketwired - January 12, 2015) - American Industrial Systems, Inc. (AIS), the leading manufacturer of single and multi-touch touchscreens, HMIs and touch-panel PC solutions has developed three new series of HMIs specifically engineered to meet the demands of the burgeoning Industrial Internet of Things (IIoT) market. The three ways companies can embrace their IIoT initiatives and strategies is with AIS's three new series of "IIoT Ready" Touch Panel PCs: the Premium, Standard and Value line of HMIs. The new series offers a comprehensive selection of touchscreens to solve any control and monitoring requirement for IIoT, Industry 4.0 and M2M applications. AIS has engineered three new, unique HMI solutions to serve the greatest range of IIoT, Industry 4.0 and M2M applications: from simple, low-cost, OEM discrete machine control, to big data processing for the enterprise. 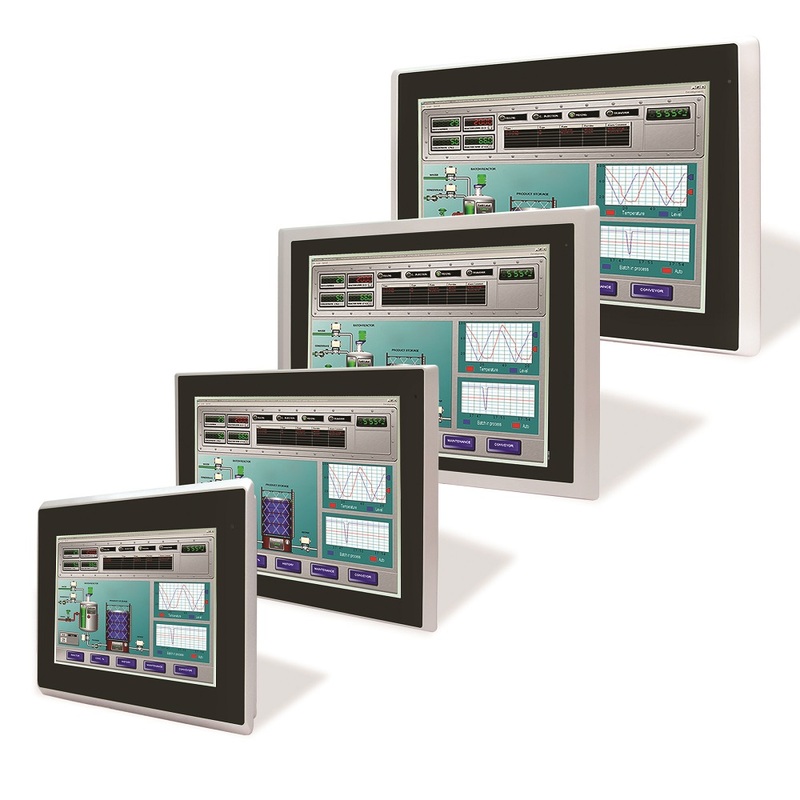 The new Premium Series HMI represents their flagship model and is the pinnacle of open, high-performance HMI technologies for the most advanced control and monitoring in demanding SCADA applications. It features a fully modular construction with detachable box PC and display panel and no moving parts. 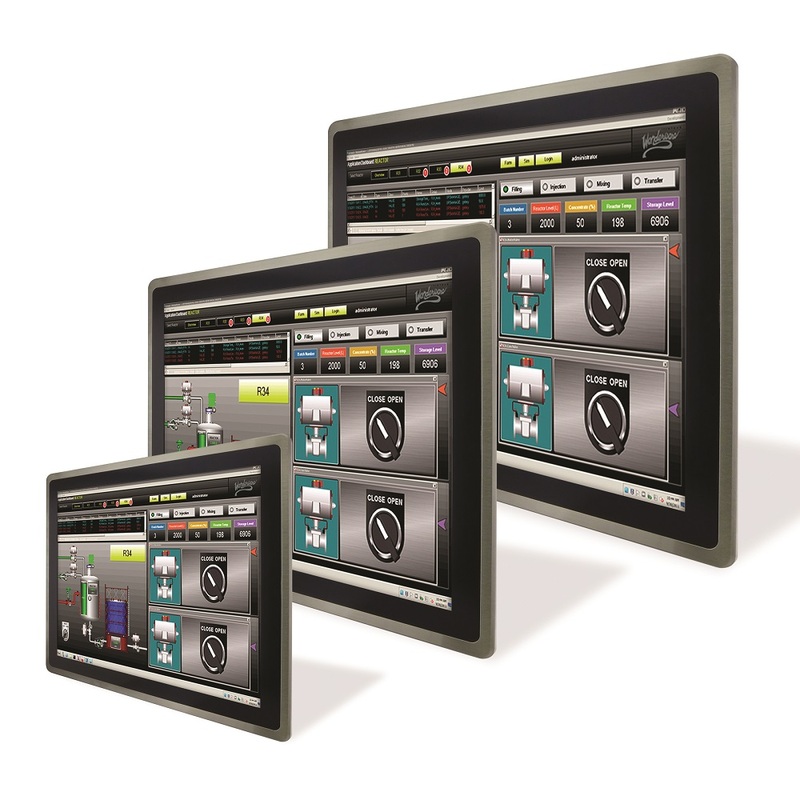 The Standard Series offers many similar features and the same HMI functionality as the Premium series, but with a more affordable CPU. 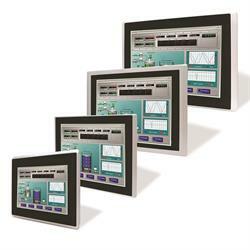 As a modular, flexible, scalable and cost-competitive HM solution, the Standard Series of HMIs are designed to serve a broader range of applications, starting at mid-level, all the way to high-end control and SCADA applications. 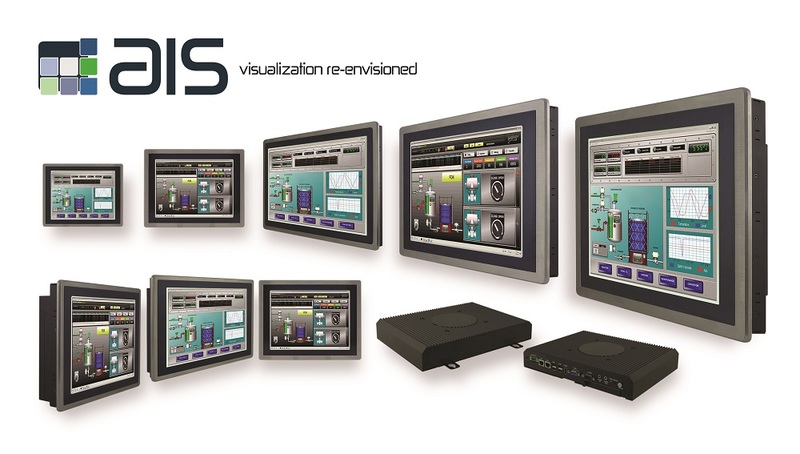 At the other end of the spectrum is AIS's Value Line Series of HMIs. It is their most affordable control and monitoring, integrated "all-in-one" solution. Boasting lower power consumption and simplicity, it also offers the same identical HMI functionality as the Premium and Standard series. Featuring an all-aluminum construction, the Value HMI is in a compact, high quality rugged package for OEM/ODM machinery and equipment. The Value line is suitable for M2M communications and use in a wide variety of process and discrete industries. IIoT is the integration and connecting of industrial machinery, software, networked sensors and people; capturing, sharing, analyzing and transmitting data over networks. IIoT is an amalgam and convergence of "big data", the Internet of the things, machine-to-machine (M2M) communications and Industry 4.0 technologies. Industrial companies will also look to cloud-based products to further drive automation, productivity and efficiency from massive data sets of information shared by sensors and others. Technologies such as AIS open platform HMI solutions are critical automation components transforming IIoT goals and initiatives into profitable business realities in factories and plants. All of AIS's touch-panel and visualization solutions including the three new Premium, Standard and Value series feature an open platform architecture which is critical to fostering the use of enabling technologies within an IIoT scheme. The new series of smart HMIs from AIS offer unique capabilities and features specifically designed to help OEMs/ODMs and industrial companies embrace Industry 4.0 technologies with their equipment and machinery in factories, facilities and/or operations. Some of the unique features in the Premium and Standard series include a fully modular design with upgradeable components including box pc, power supply and touchscreens. System modularity ensures customers maximum flexibility, scalability and future-proofing -- as users can now easily swap, upgrade or replace box PCs, utilize single or multi-touchscreens and various screen sizes even if their needs or application requirements change in the future. Maintenance and serviceability are major considerations and pose huge cost factors for industrial companies with remote stations, facilities and plant locations. It also has a large impact on supply chain costs and parts inventory. Both the Premium and Standard Series HMIs have detachable and upgradeable box PCs and touchscreens that can be easily serviced and replaced with no tools -- requiring only the maintenance operators' two hands to disassemble or detach components. With a declining workforce and less technical personnel in industries such as the oil & gas industry, equipment that requires less training and technical expertise are important in maintaining efficient and productive operations and facilities. From a supply chain and inventory perspective, the common components of the Premium and Standard HMIs series from AIS, means fewer spare parts are required for inventory and reduces management costs, resulting in lower TCO for factories and plants. About this company American Industrial Systems, Inc.